Refrigerated couriers and temperature controlled transport. National same day and overnight express refrigerated couriers and ice suppliers. 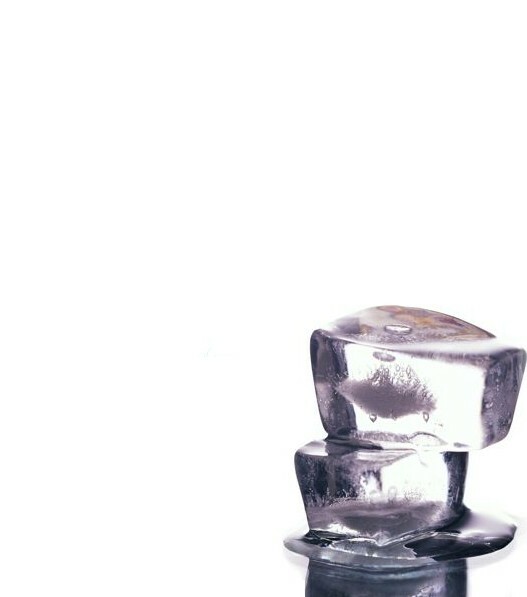 Whether you are looking for ice cubes or ice sculptures or whether you need a express chilled or freezer delivery, we can help. Our vans are all less than two years old and can deliver your consignment with temperatures ranging from ambient, through chilled, down to -30c. Ice cubes delivered 24 hours a day, 7 days a week. Bags of party ice for events, for any occasion. You can't have a party without ice!